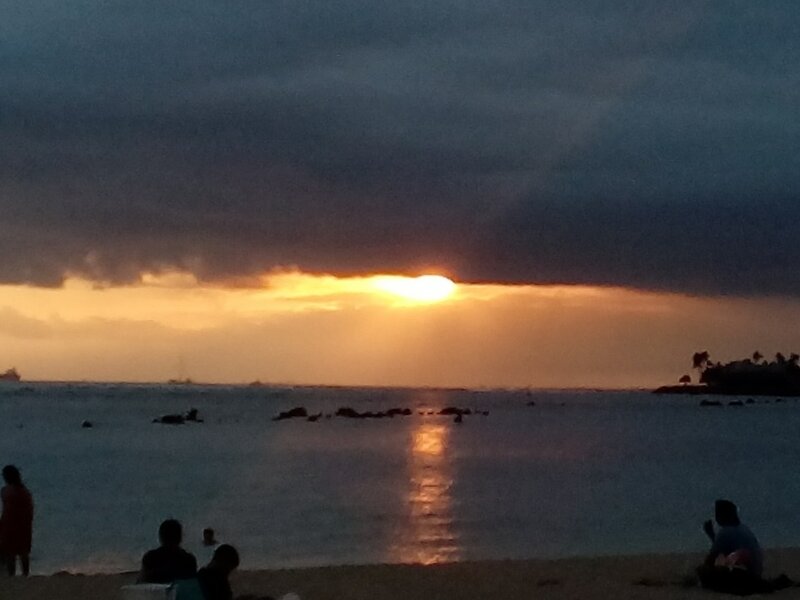 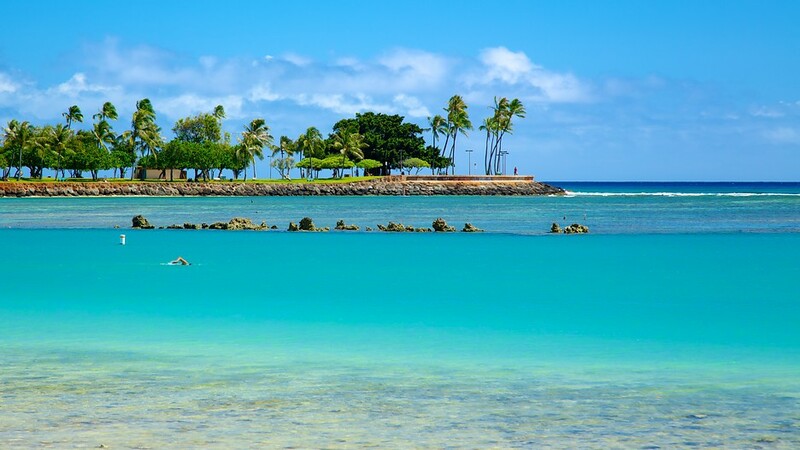 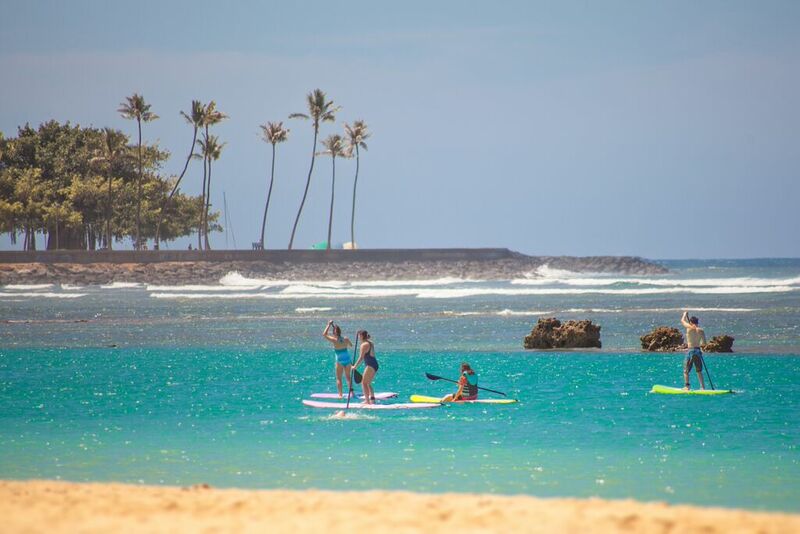 Hawaii is the place where stand up paddling all began. 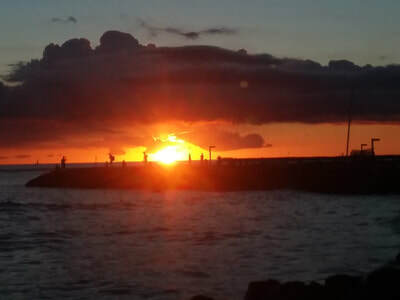 Aloha Sup Club's mission is to pass on the aloha spirit that goes with the sport of Sup. 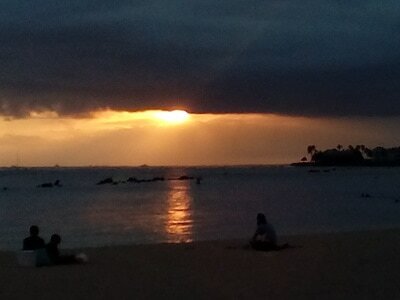 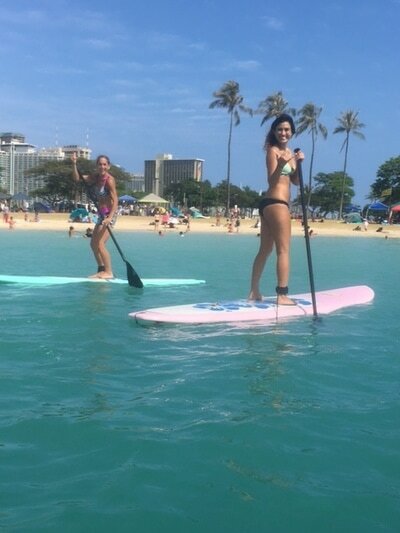 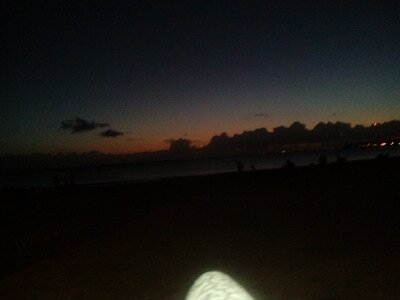 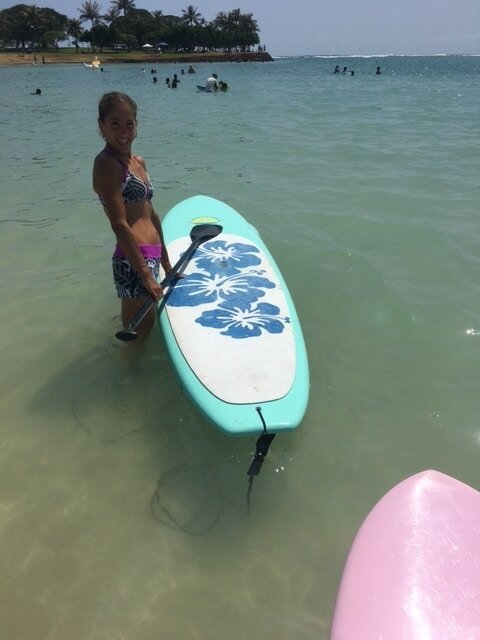 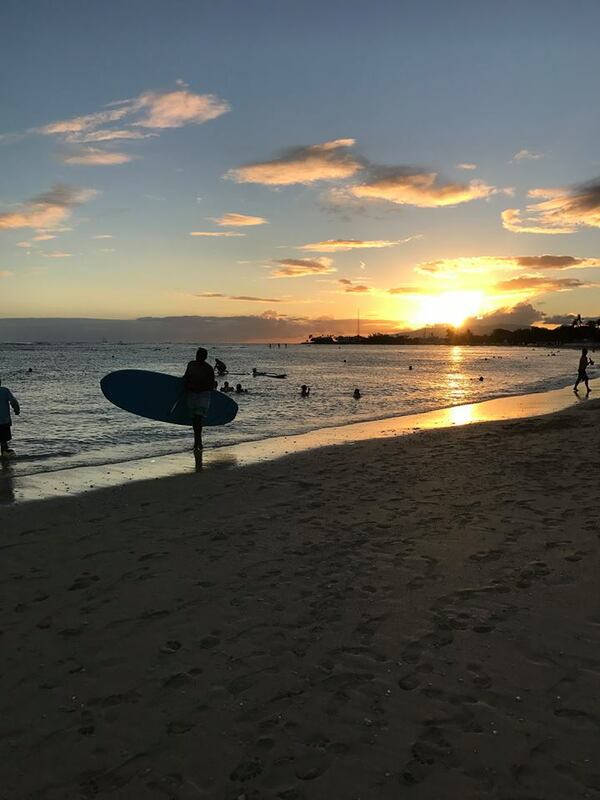 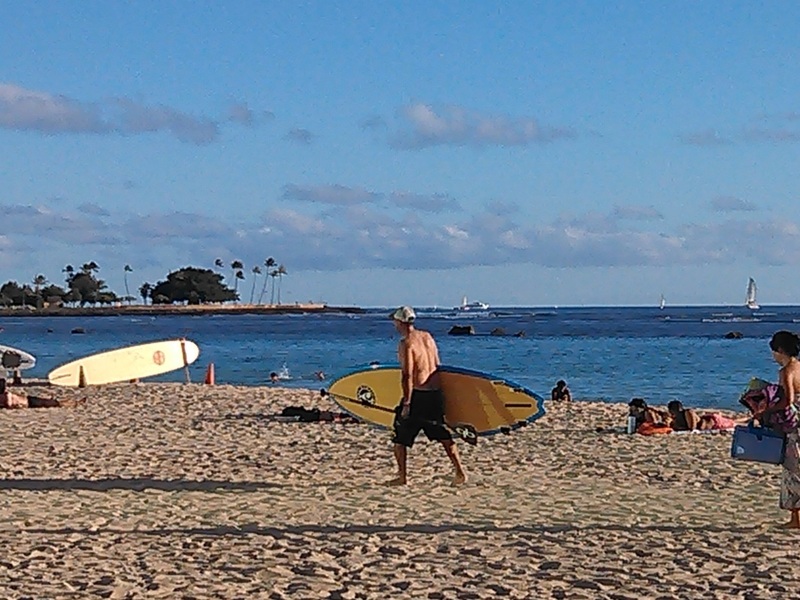 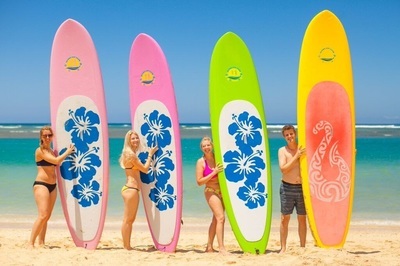 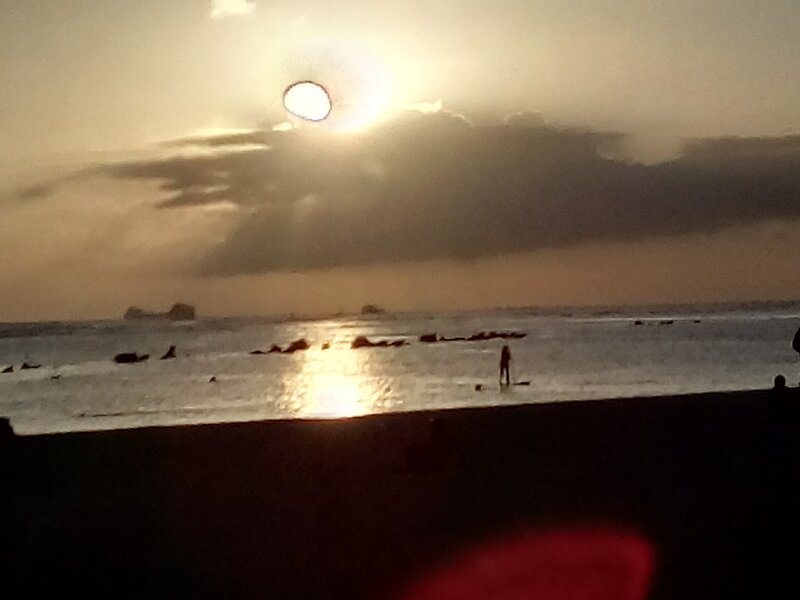 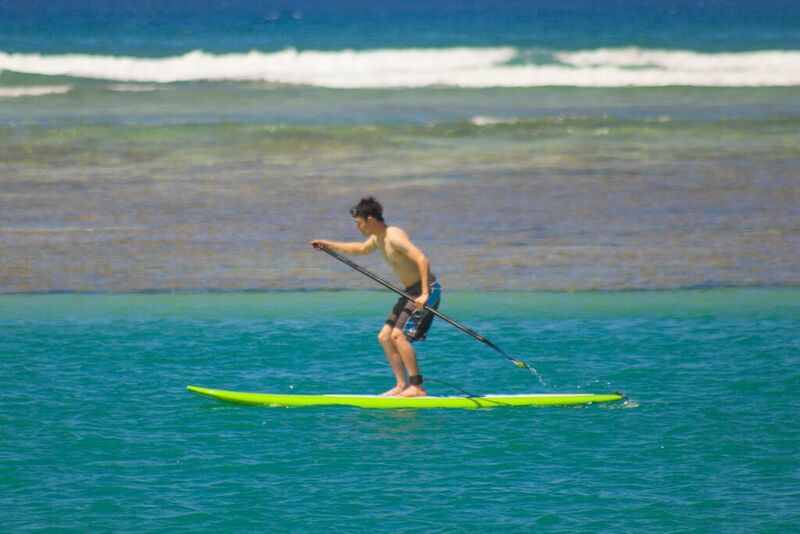 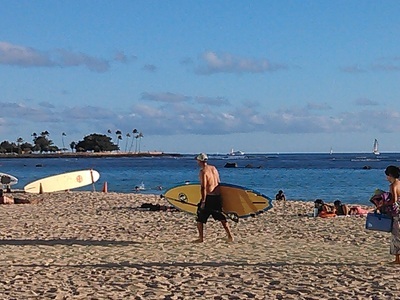 We offer Stand Up Paddle Board rentals and delivery to Ala Moana Beach Park with a smile. 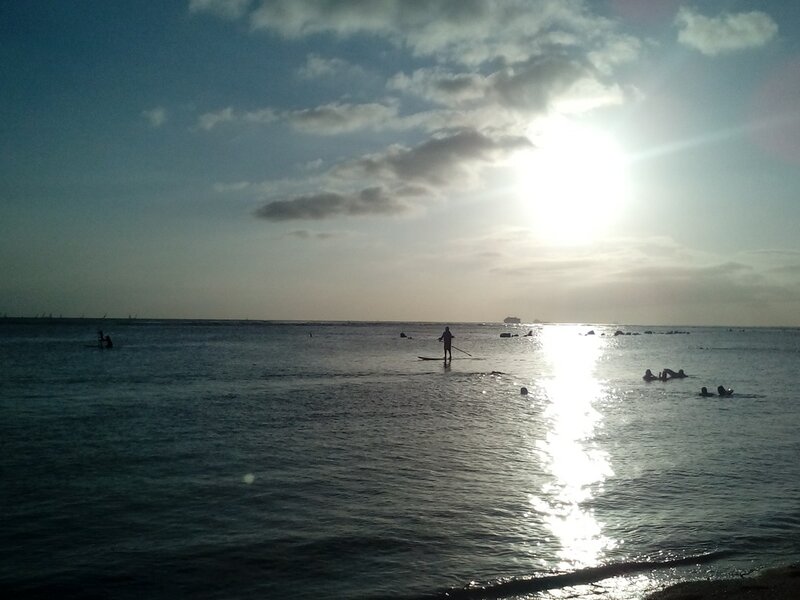 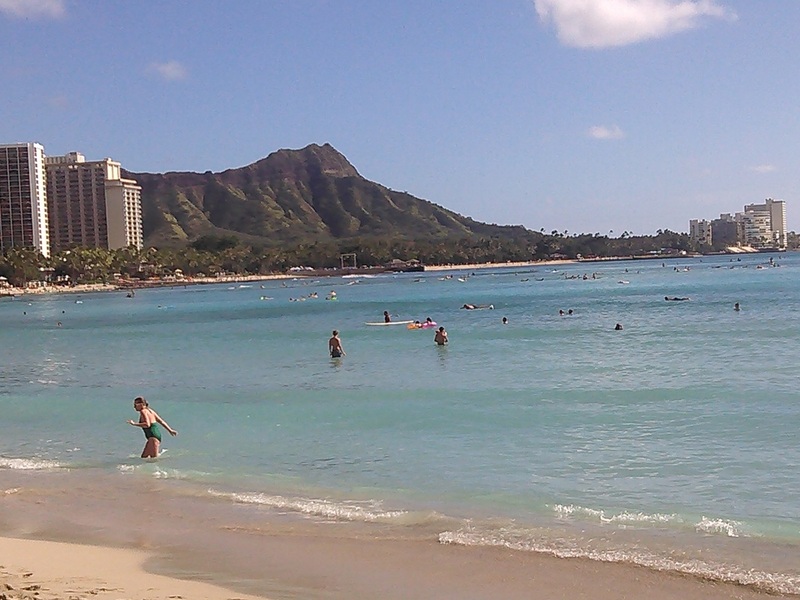 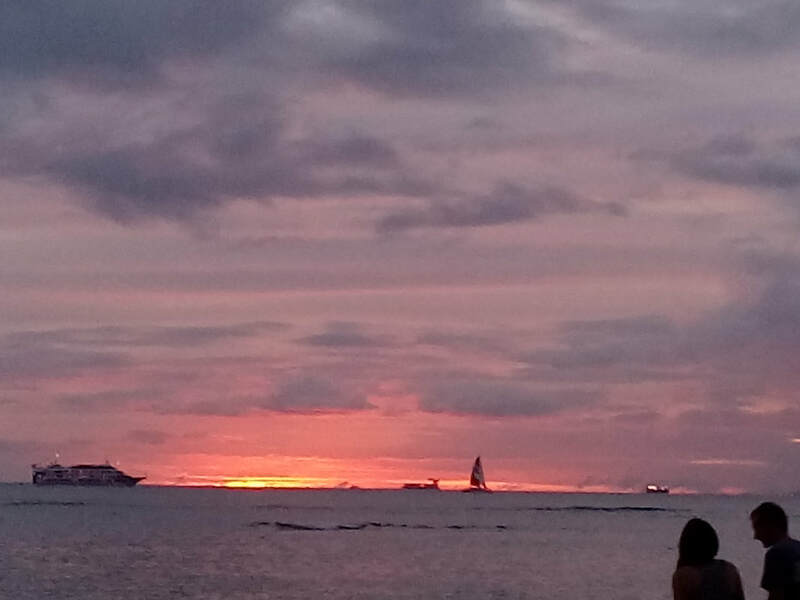 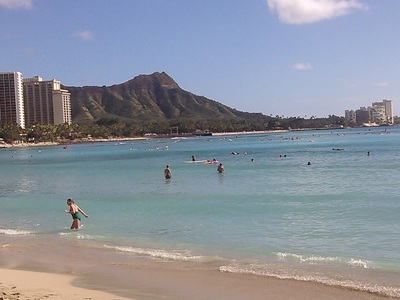 ​With famous Diamond Head as the backdrop you'll be paddling in waters, once reserved for Hawaiian royalty (alii). 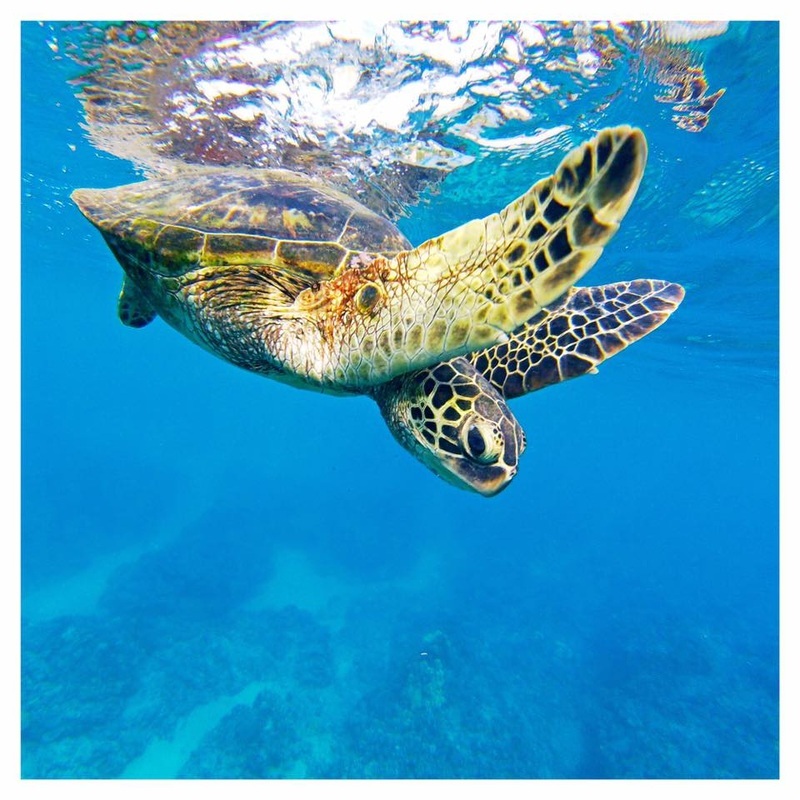 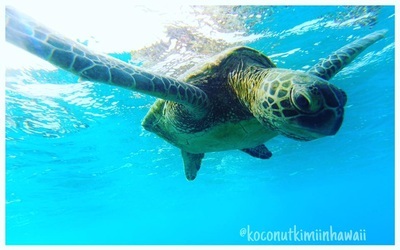 Glide through the flat waters, protected by the reef and don't be surprised when a turtle pops their head up to say aloha. 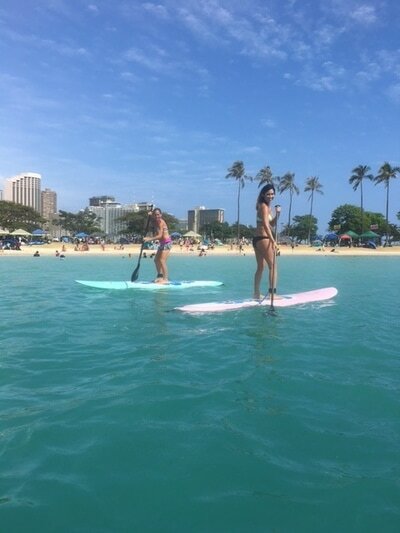 Reserve your stand up paddle board under our rental reservation tab. 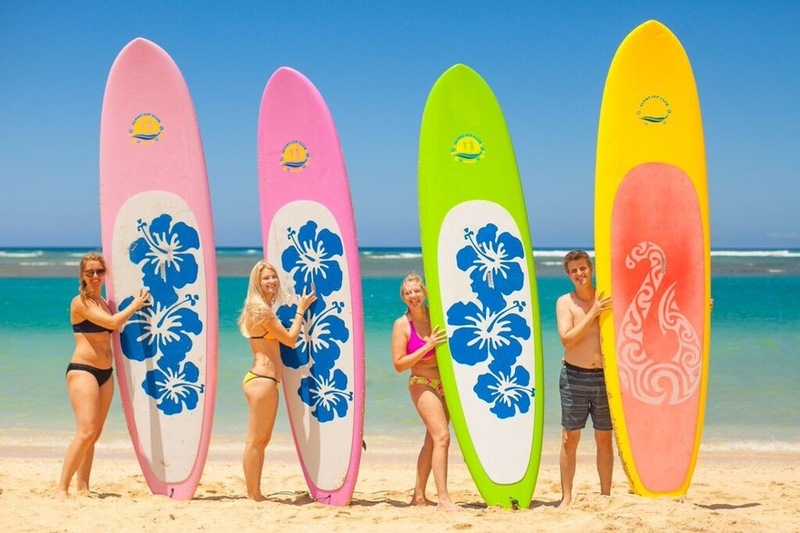 Tell us the time, day and how many hours you want to rent a sup board, which size board you need, pay online and we will confirm with you. 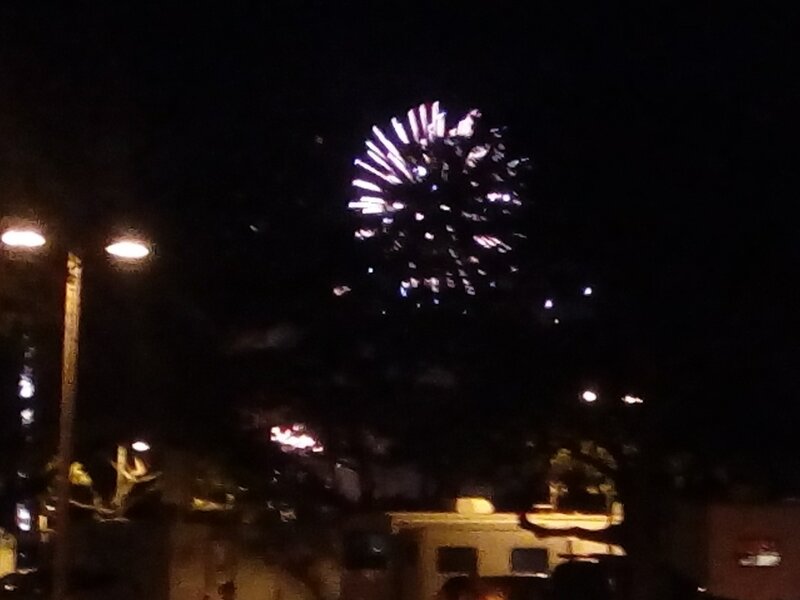 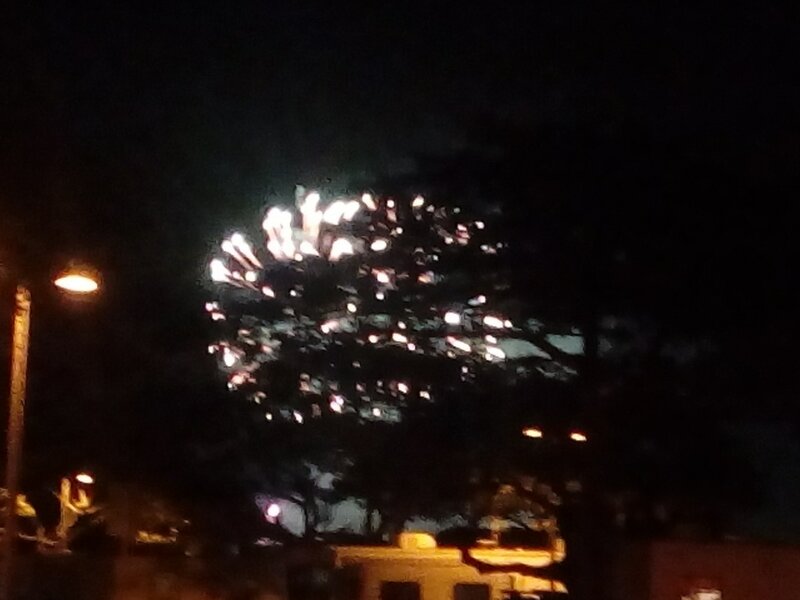 FRIDAY NIGHTS SUNSET PADDLE 6:30p m - 8:00pm WATCH FIREWORKS AFTER!